The Colorado Secretary of State's office has reviewed the indictment about Russian interference in the 2016 presidential election and found no activity with any of the businesses or charities it has on file. After the indictment was made public last week, the Colorado Secretary of State's office compared names and companies listed in the indictment document to those in Colorado's business and charities database. There was no record of the named businesses. Two individuals in our database have the same name as two individuals in the indictment but these names appear to be common Russian names. In addition, the filings were done years before there was concern about Russian meddling in American elections. 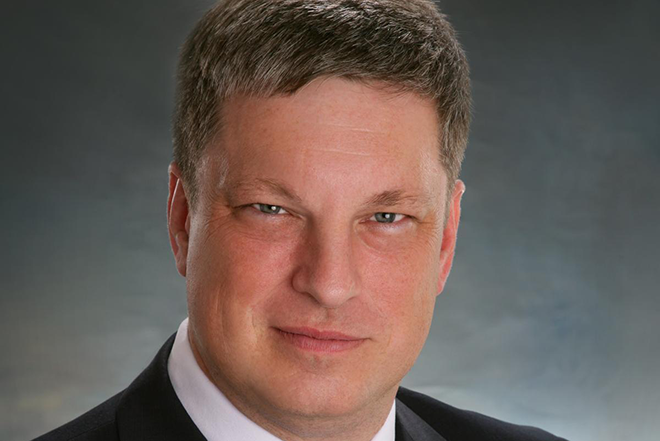 "What is not in the indictment is any mention that Colorado's voter registration system or voting and tabulation machines were compromised in any way," said Secretary of State Wayne Williams.